Who else knows about your STD? Your online activities are now being tracked and recorded by various government and corporate entities around the world. This information can be used against you at any time and there is no real way to “opt out”. United States – In March 2017 the US Congress passed legislation that allows internet service providers to collect, store, and sell your private browsing history, app usage data, location information and more – without your consent. This essentially allows Comcast, Verizon, AT&T and other providers to monetize and sell their customers to the highest bidders (usually for targeted advertising). United Kingdom – In November 2016 the UK Parliament passed the infamous Snoopers Charter (Investigatory Powers Act) which forces internet providers and phone companies to bulk-collect customer data. This includes private browsing history, social media posts, phone calls, text messages, and more. This information is stored for 12 months in a giant database that is accessible to 48 different government agencies. The erosion of free speech is also rapidly underway as various laws allow UK authorities to lock up anyone they deem to be “offensive” (1984 is already here). Australia – In April 2017 the Australian government passed a massive data retention law that forces telecoms to collect and store text messages, phone calls, location information, and internet connection data for a full two years, with the data being accessible to authorities without a warrant. Canada, Europe, and other parts of the world have similar laws and policies already in place. How most STD labs secure your data? Using a 128-bit SSL encryption (only NSA can break it ) to ensure the communication between our servers and your computer remains confidential. Your payment and personal information is securely transmitted throughout the entire testing and reporting process. Using the health industry standard HL-7 interface. HL7 International specifies a number of flexible standards, guidelines, and methodologies by which various healthcare systems can communicate with each other. These data standards are meant to allow healthcare organizations to easily share clinical information using secure Text messages (called interactions). Complying with HIPA - The Health Insurance Portability And Accountability Act which ensures healthcare information remains confidential between you and your healthcare provider. Which means they are subject to the same HIPAA (Health Insurance Portability and Accountability Act of 1996) Privacy Laws just like your own personal physician. Who else break you privacy? Your internet service provider (ISP) handle converting URLs, such as i-awcs.com, into a numerical IP address, such as 202.201.197.66. But this is a very bad thing, because your DNS requests are clear text logs of every website you visit. Internet service providers log these requests of their users. In the United States, the data can be sold to advertisers that want to target you based on your browsing history. In the UK and Australia, the data is recorded and stored for up to two years and is available to authorities for whatever they want to do with it. 1) Avoid VPN providers located in countries cooperating with any of the 5 counties listed above. 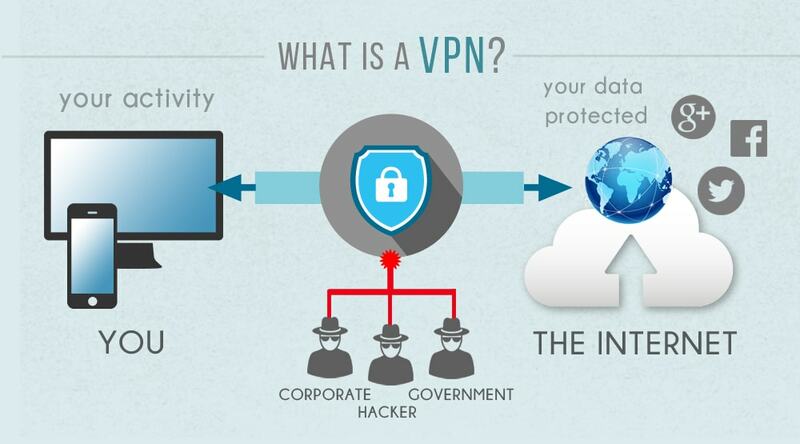 3) Never trust a Free VPN, they are being used as a tool to collect your data and resell it to third parties (a huge and profitable industry). Most people focus on the word “free” instead of seeing the big picture. Just like with Gmail, Facebook, and other free products, free VPNs are are just another way for companies to profit off your data. We trust Nord VPN because it is located far from FBI & CIA hands, we explain the details at the bottom section of the page. Do positive STD and HIV results get reported? Yes, by state law companies are required to report positive results to the local health department. This is done via a secure report. If you test positive for HIV or another STD, your results are reported to the state health department where you took your test, using name-based reporting. This means your name and results will be reported to the state and local health department, but only state public health personnel have access to this information to track rates of HIV in the state. 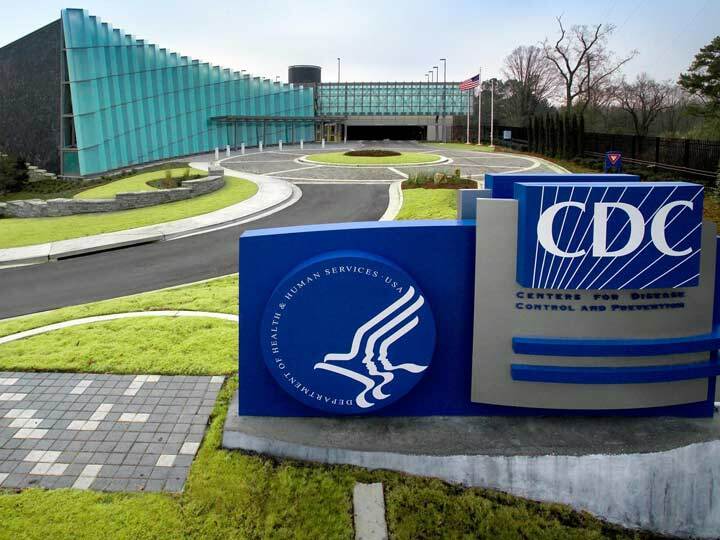 The state health department then removes all personal information and reports only the results to the Centers for Disease Control and Prevention (CDC). 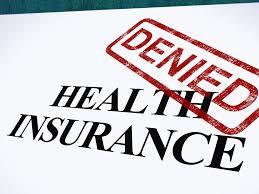 Your personal information will not be shared with anyone else, including insurance companies. Will testing be reported to your insurance ? 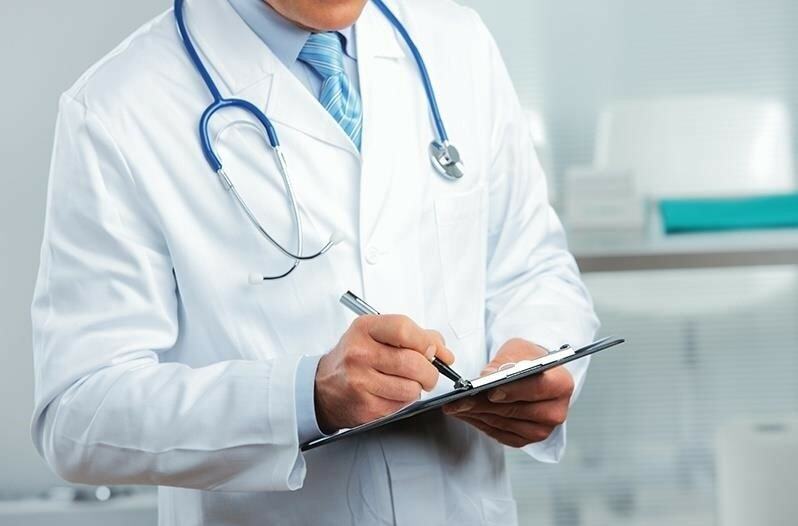 By not accepting health insurance as a payment method, companies are able to prevent your testing from being reported to your insurance company and your results from being placed on your medical record. Instead, choose the companies that accept many other forms of payment including credit and debit cards, prepaid gift cards bearing the Visa, MasterCard, Discover, or American Express logo, e-Checks, cashiers checks or money orders, PayPal, Health Savings Accounts (HSA)s and Flex Spending Accounts (FSAs). Choose a company that report the charge on your statement under an alias name. Choose a company that do not store your personal or financial information after your services are complete. There are usually free options in every country a good bet is to look at clinics near universities or LBGT dominant areas. From our research, we looked for private STD online labs that got all their advertised claims verified by well trusted accredited companies. We found that BBB organization (Better Business Bureau) is the best 3rd party accreditation company to be used for comparing different STD testing. BBB ratting system, A+ is the highest while F is the lowest. Recommendation: stdcheck Pricing & Packages Page testing gained our trust because of their BBB A+ rating, and the use of HL 7 secure standard. Although STD check testing sometimes takes more than 2 days, and the typical refund process takes more than a week but we can trust the privacy of our data with them. Pricing Page with Coupon. We recommend using a Nord VPN , not only while ordering your STD test - Find a Test Center , but for all your online activities. We choose NORD VPN because they are located in Panama, a country that don't have a history of cooperation with any of the 5 Eyes countries list above. An exclusive VPN offer for 3 years for our readers.